Books on the Wind By Jackie French (children's author.) Mostly I find books mooching around the shop after sessions at bookshops or literary festivals, often with a book lover next to me urging, ‘You HAVE to read this. It’s fabulous! Oh look, there’s a new Shaun Tan. Stunning!’ And it always is. eBook available by choosing the button below. $4.99. 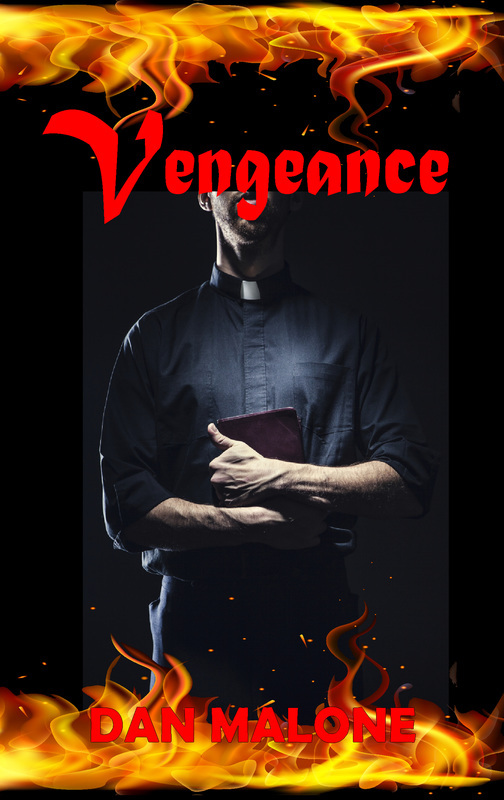 Direct download in ePub, Kindle or PDF after Pay Pal payment. A griping suspense thriller you won't be able to put down. Buy a signed copy. $15 plus postage. 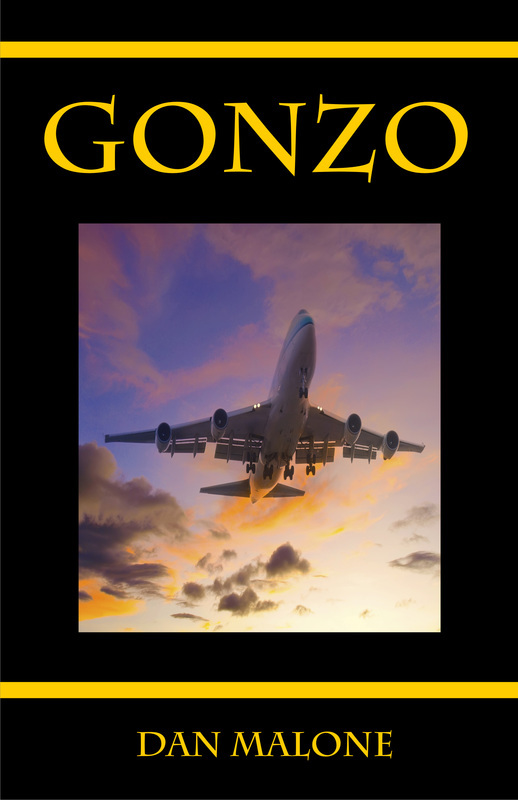 Who is Gonzo? This mysterious man with no past has the police in America on a frantic chase to find his real identity. In Australia the hi-jacking of a plane with hostages and a precious cargo, the loss of which threatens the economy of many countries, sets the Australian police on a search that leads them to other countries. Available as an eBook from Amazon and many other online stores. Pregnant and abandoned by the father of her child, twenty-eight year old Kellie Lund takes on a housekeeping job with D James Harvey - a bitter mistrusting man whose wife left him two years ago, taking with her their one year old son, Harry. Available as an eBook from Amazon and many online stores. Can you help solve the mystery of the BIG boot hanging on Nana's veranda? 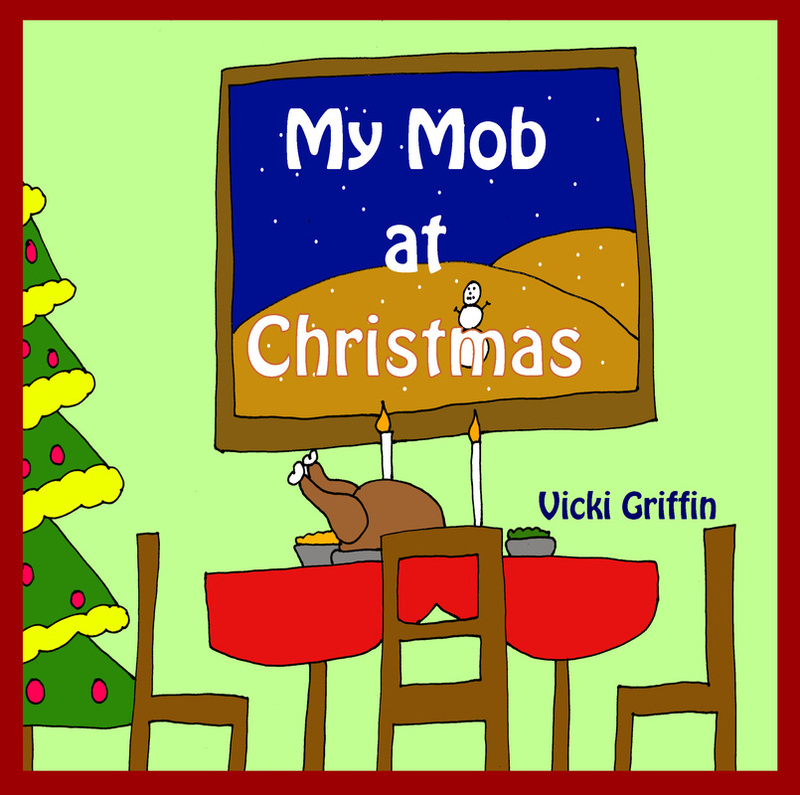 A fun adventure holiday in the country for a group of teens. See the review by Jackie French below. 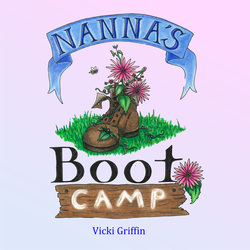 The first was Nanna's Boot Camp by Vicki Griffin, and I love it. Nanna – who I suspect is based on a very real Nanna indeed, is indigenous, and her ‘boot camp’ is not the ‘sweat and 500 push ups’ kind you expect. The book is gentle and warm and lovable and a delight. So I am very, very biased indeed. But also grateful that the winds of e-mail landed two books on my desk that I probably would never have found in bookshops. Produced through Gondor Writers' Centre. Paperback book or PDF copy available. Select the buttons below to buy the book. PDF Version $4.99 download after purchase. The idea of translating Russian Nursery Rhymes into English came to me when my daughter Ellen was born. 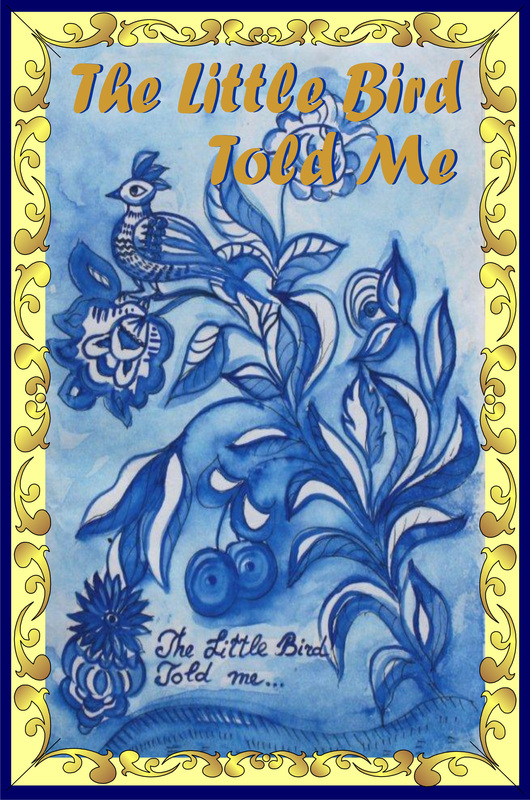 I started questioning the whole idea of culture and belonging and that brought me to the Nursery Rhymes. I decided to translate them into English and make my own pictures to share my heritage with my daughter. The inspiration came from Russian style woodcuts called “LUBOK”. I chose this naïve style for the rhymes and it started flowing as the water in a stream. I look at this book as a gift for children who grow up in multicultural environment and for those families interested in keeping their cultural heritage.